5 HTP works in the brain and central nervous system by increasing the production of the chemical serotonin. Serotonin is important for our every day because it can affect sleep, appetite, temperature, sexual behavior and pain sensation. 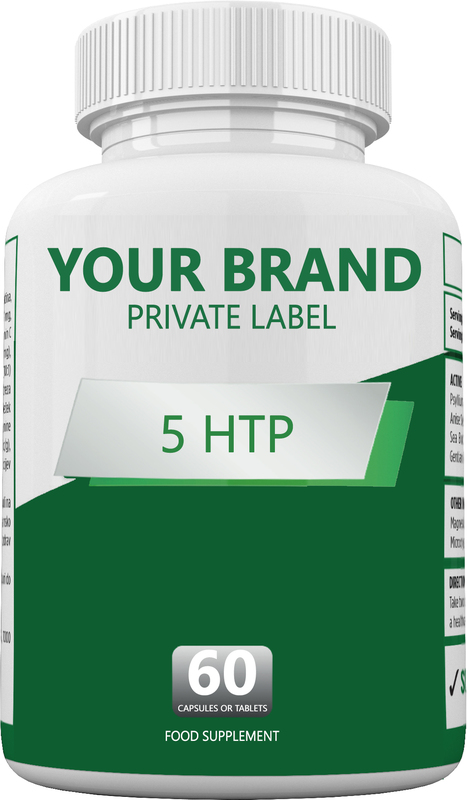 5 HTP is used for several diseases where serotonin is believed to play an important role including depression, insomnia, obesity, and many other conditions.